Appearing on Today this morning, Health Minister Greg Hunt said the annual discussion about changing the date of Australia Day was "self-serving". "I believe the vast majority of Australians strongly support Australia Day. It celebrates what we are as a contemporary nation and this game that's played out every year is simply a diversion and self-serving," Mr Hunt told the breakfast show. 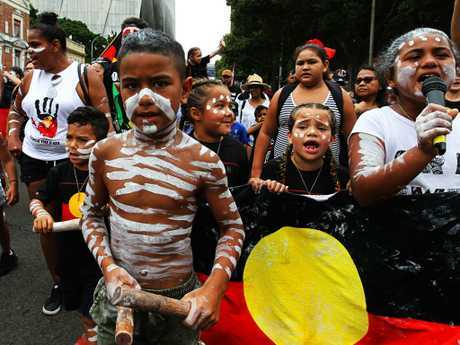 "Australia Day is about celebrating a nation that is a multi-ethnic success, with all of the challenges of any country. But around the world we are a global beacon and that's why people want to come here because what we have is something special and when you look at where we are, when you see our beaches and our culture, we see a nation that is in many ways the envy of the world." 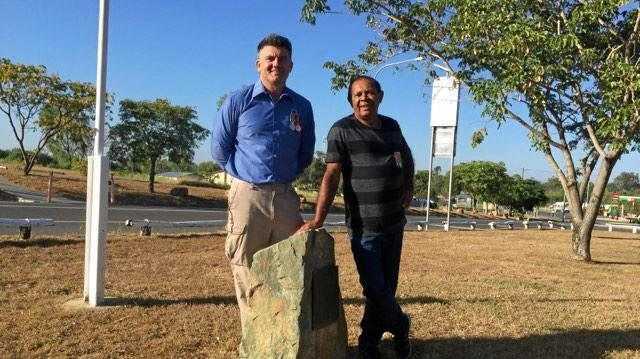 Invasion Day rallies are already being planned around Australia's capital cities which a number of Greens senators have confirmed they will attend. 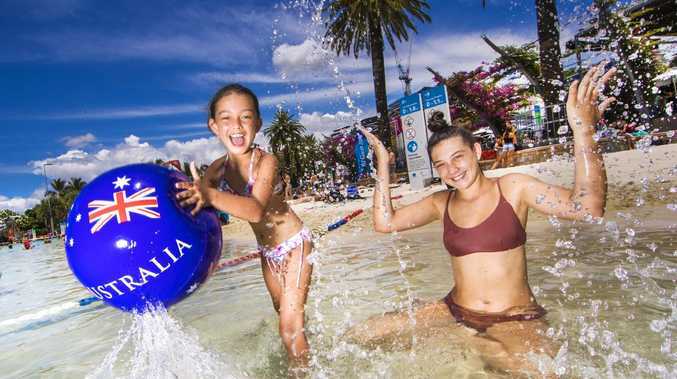 Advance Australia national director Gerard Benedet said the results from the institute's poll "proved mainstream Aussies are overwhelmingly united in wanting to celebrate our country together". "Unfortunately, Australians have stated - loudly - that they believe politicians are more concerned with political point scoring rather than real matters of importance, with 84 per cent in agreement," Mr Benedet said. 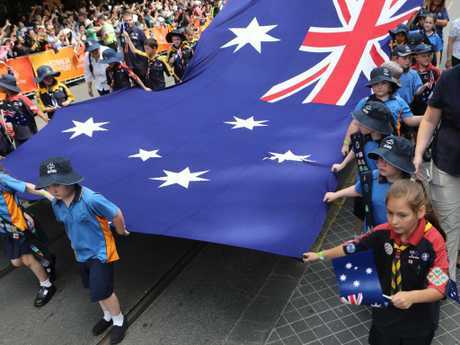 "Most Australians believe that moves to change Australia Day are solely for political point scoring purposes, and not for the benefit of our nation - it's political correctness on steroids."